Only 1 Essence | $271 B/W model left in stock! 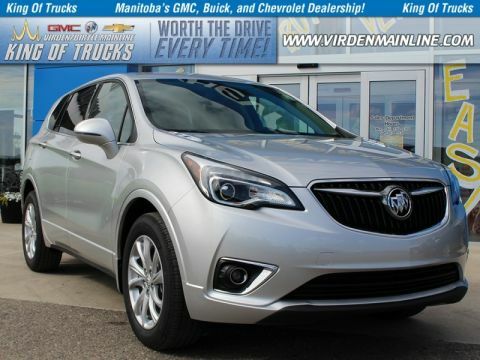 Navigation, Sunroof, Premium Sound System, Infotainment, Air Conditioning! This 2018 Buick LaCrosse full-size luxury sedan is stylish, spacious, and ultra sophisticated. This 2018 Buick LaCrosse delivers with exceptional performance and pure class. Enveloped in quality, the LaCrosse's seamless architecture demands appreciation at first glance and well after. Thoughtfully designed features create a more intuitive driving environment while its seamless technology and high quality materials are designed and crafted with you in mind. In this Buick LaCrosse, staying comfortably connected on the go has never been easier or more convenient. This gpj red quartz tintcoat sedan has an automatic transmission and is powered by a 2.5L I4 16V GDI DOHC Hybrid engine. Driven via that economical motor it gets 9.3 L/100 km in the city and uses just 6.7 L/100 km out on the highway according to Transport Canada. This vehicle has been upgraded with the following features: Navigation, Sunroof, Premium Sound System, Infotainment, Air Conditioning. We've discounted this vehicle $8944. Buy this vehicle now for the lowest bi-weekly payment of $251.61 with $0 down for 96 months @ 4.99% APR O.A.C. ( taxes included, $728 / Administration Fee and Security included / Tracking Fee included / Dealer Permit #2867 / Total cost of borrowing $9218 ). See dealer for details.